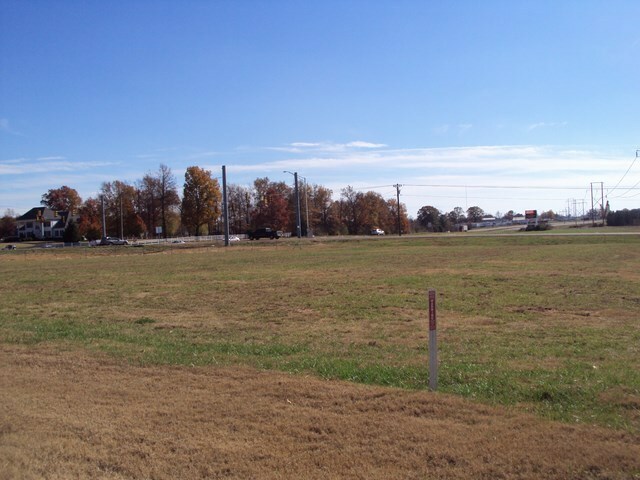 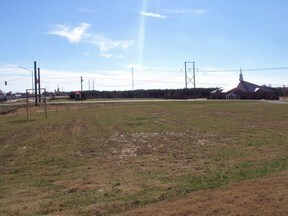 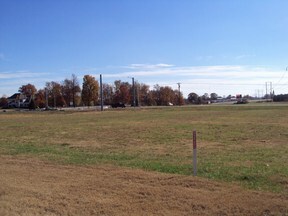 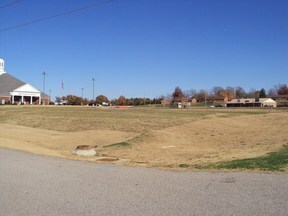 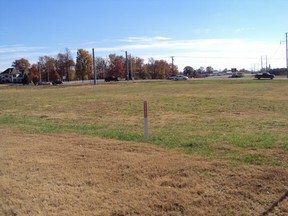 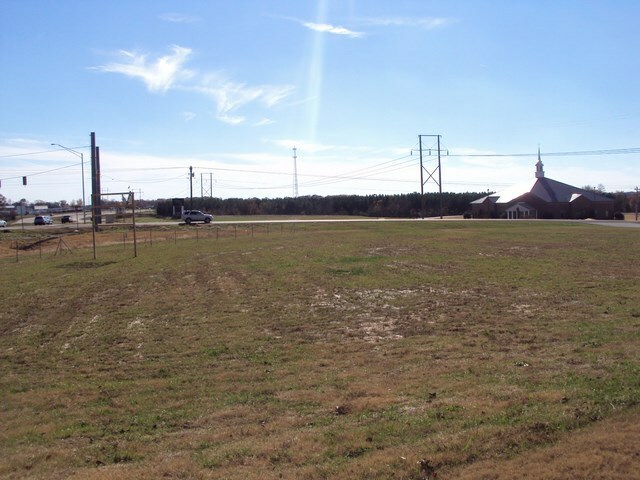 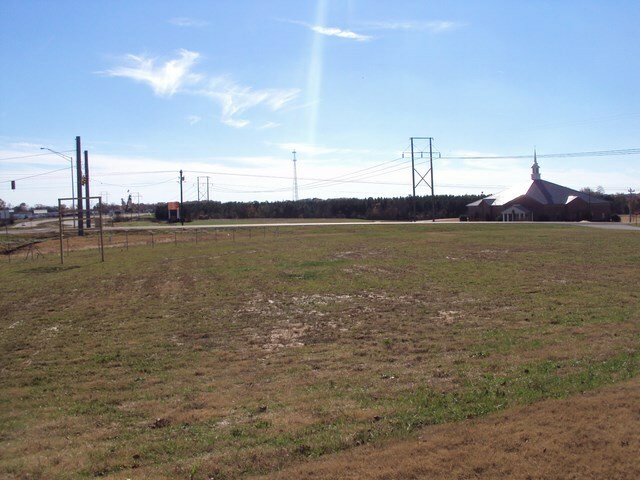 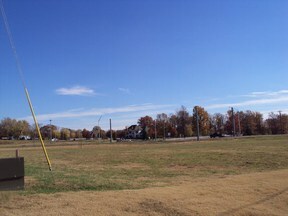 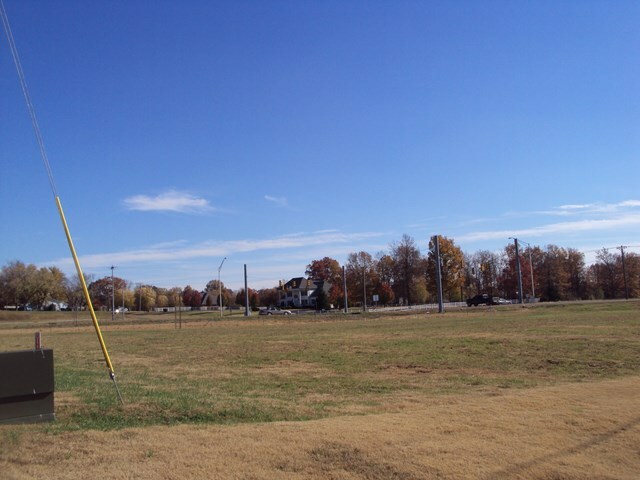 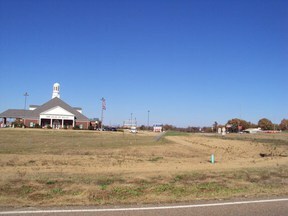 Prime commercial 1+/- ac lot on corner of Hwy 45 South/Hwy 152 (W Church Ave) at red light/main intersection. 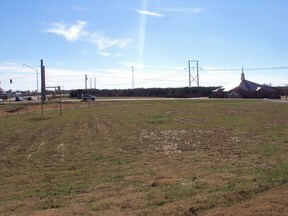 Property has utilities avail as well as large frontage and visibility. 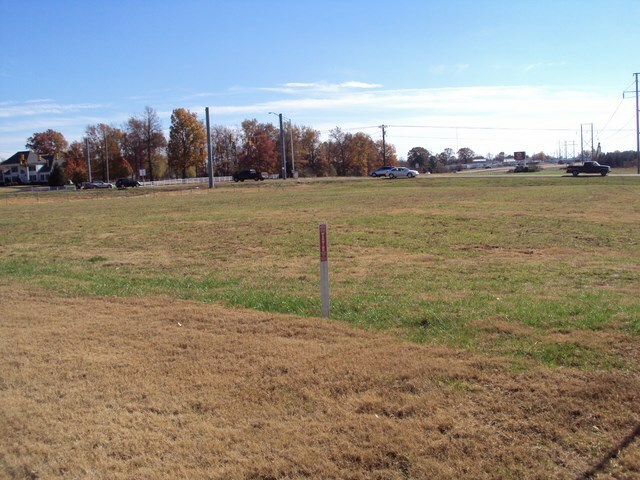 Easy ingress / egress. 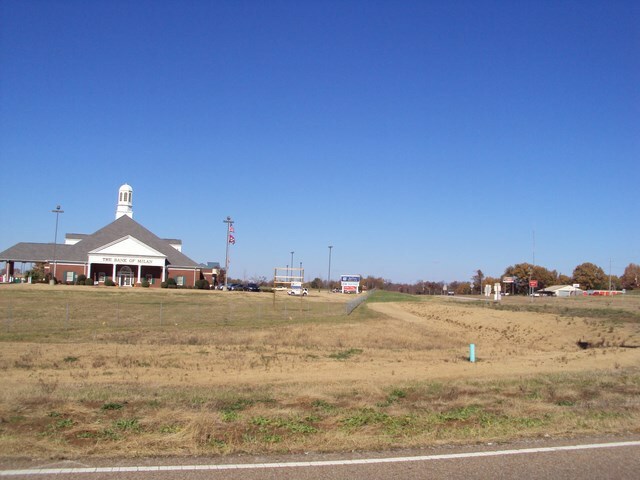 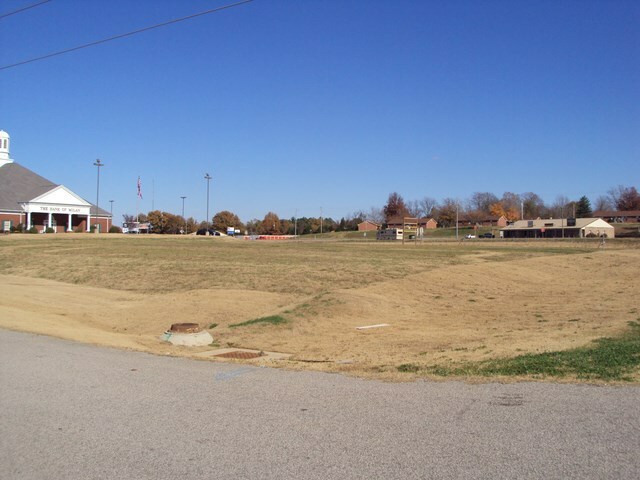 Centrally located in West TN, Medina, within 10 mins of Jackson, Interstate, and local airports.